The revised Energy Performance of Building has gotten to the heart of the implementation process and the European Commission is already drafting its guidelines to instruct Member States about the innovations included in the new text. It is against this background that Glass for Europe has released a position paper on the benefits of energy balance approach calls on the Commission to encourage Member States to improve the national methodologies and properly assess the energy performance of windows. As windows and glazed areas are essential to the overall energy performance of buildings, ensuring a proper assessment of their energy performance to set the minimum performance requirements is crucial to incentive market actors to deliver energy savings. While it seems that energy consumption in buildings keeps on growing, questions arise about the methodologies applied so far to evaluate the energy performance of buildings and their components. 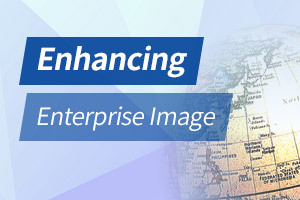 It is thus high time to apply the energy balance of windows to fill gaps between outdated methodologies and real life. Talking about windows, too often, national cost-optimal calculations assess the energy performance of glazed areas only considering the insulation properties while it is evident that windows also allow heat gains that reduces heating needs in winter time. 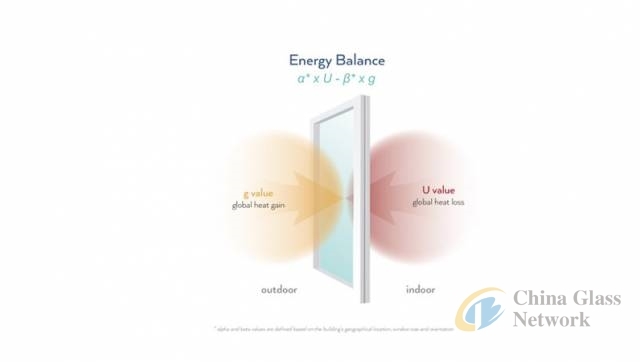 As illustrated in the paper, by applying the energy balance approach for both heating and cooling needs, Member States will be able to appropriately evaluate the energy performance of windows.